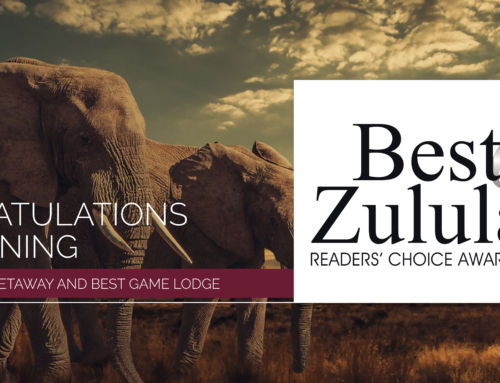 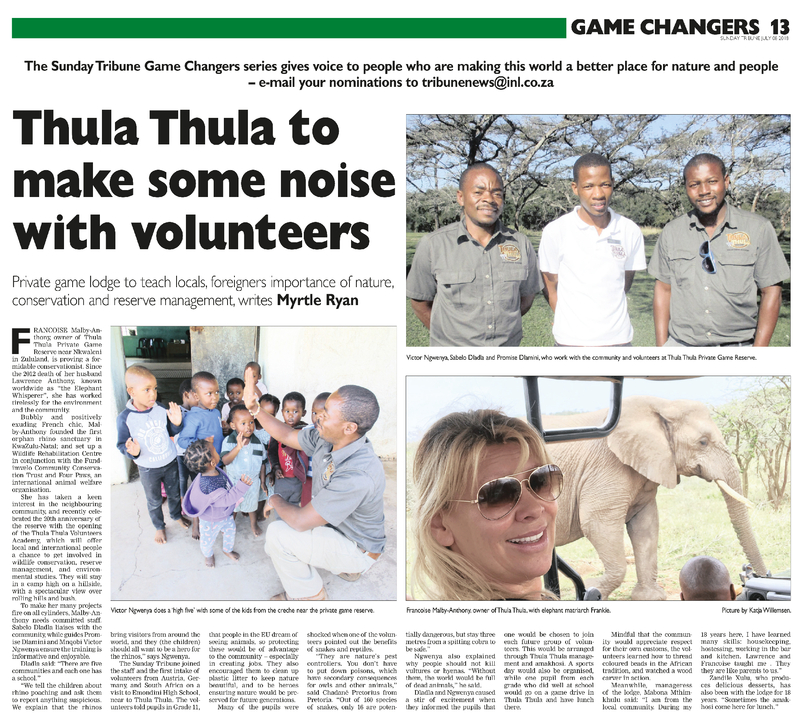 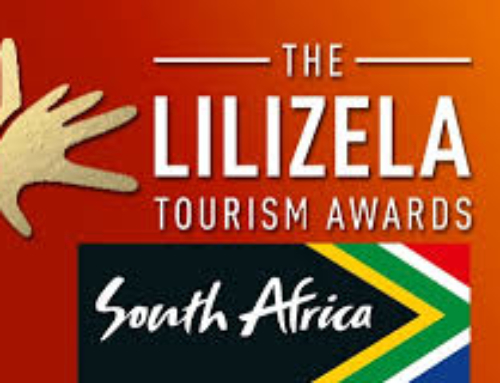 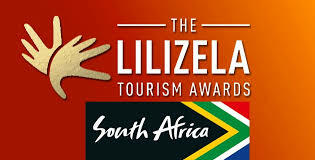 EXCITING times lie ahead for Francoise Malby Anthony, charming owner and managing director of Thula Thula, the popular Empangeni game reserve and safari lodge now celebrating its 20th anniversary, and soon to launch a conservation drive involving volunteers. This 4500-hectare reserve, as any wildlife lover will tell you, is the one made famous in the bestselling book, The Elephant Whisperer, by Francoise’s late husband, conservationist and author of three books, Lawrence Anthony, who passed away in 2012. 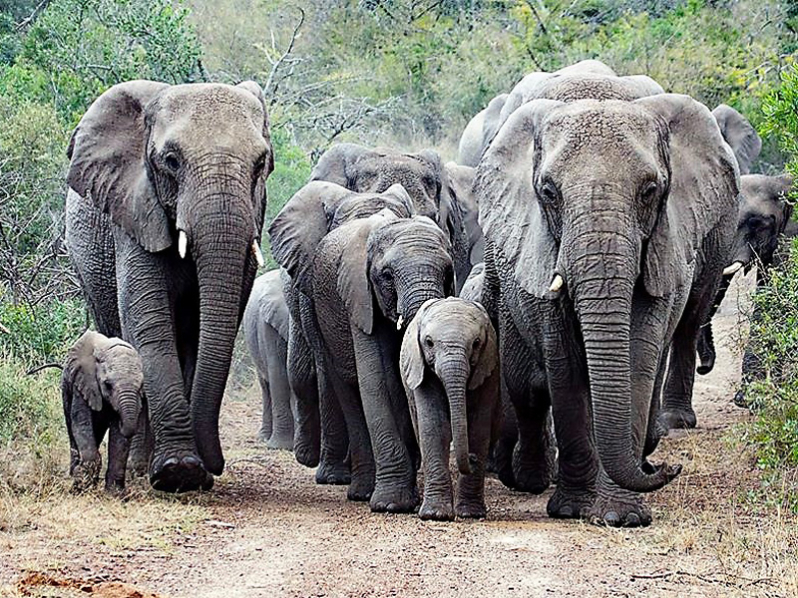 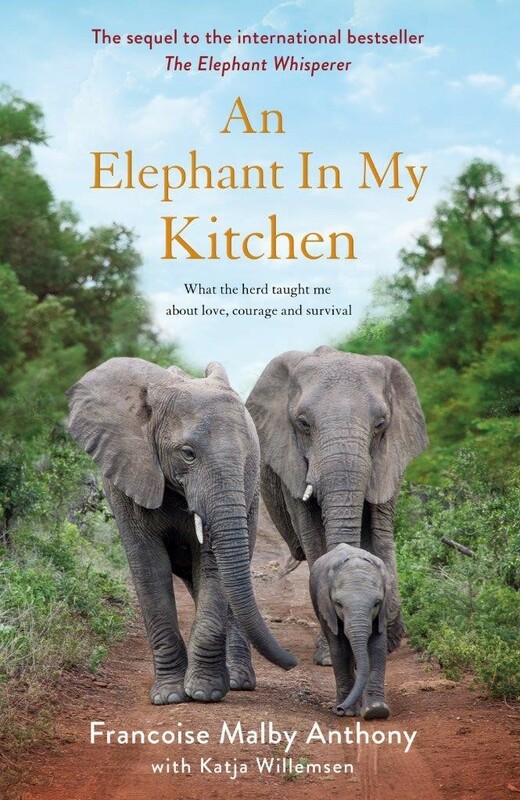 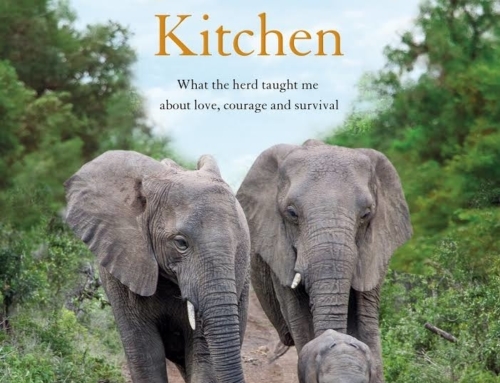 That 2009 book, co-written with Graham Spence, told the true story of a herd of wild African elephants marked to be shot for dangerous behaviour until Lawrence intervened, gave them a home on his reserve, formed a close bond with them and watched them flourish.